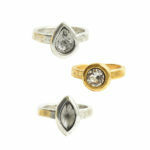 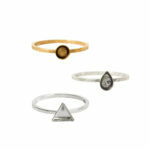 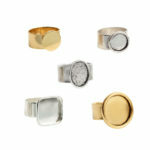 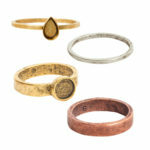 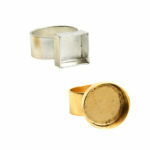 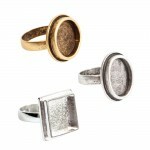 Nunn Design Rings come in a variety of shapes and sizes. 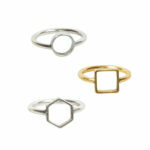 Simple or Ornate – we think you will find making rings can be so simple, yet so fun. 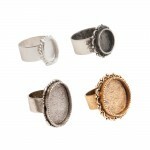 These rings are bound to always be a fashionable hit.